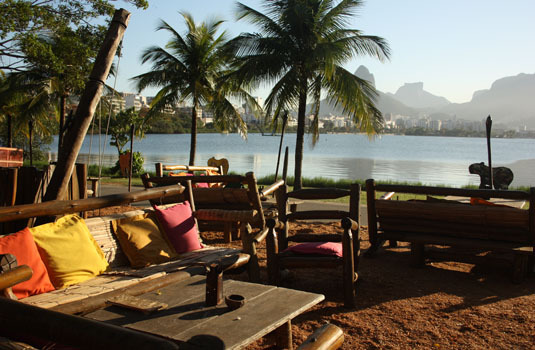 Lagoa Rodrigo de Freitas is one of the most picturesque places in the city. The lake is encircled by a 7.2km walking/cycling path and the area offers a variety of possibilities for active people: jogging, cycling, horseback riding, roller-skating, volleyball, basketball, soccer, tennis, nautical sports, gyms etc. 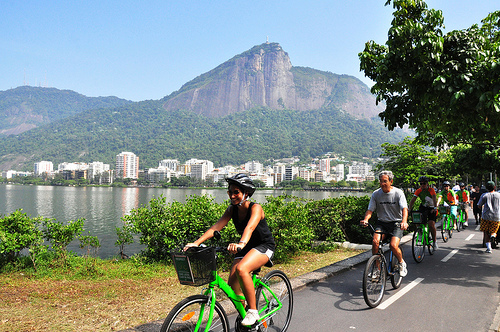 Bikes are available for hire (R$10 per hour) from stands along the east side of the lake, as are paddle boats (R$20 per half hour). There are also several parks around the lake where you can take a break from the city. The lakeside kiosks on either side of the lake offer alfresco food and drinks, sometimes accompanied by live music on warm nights. In addition to the outdoor activities, the area concentrates a number of country clubs, bars, restaurants and nightclubs. 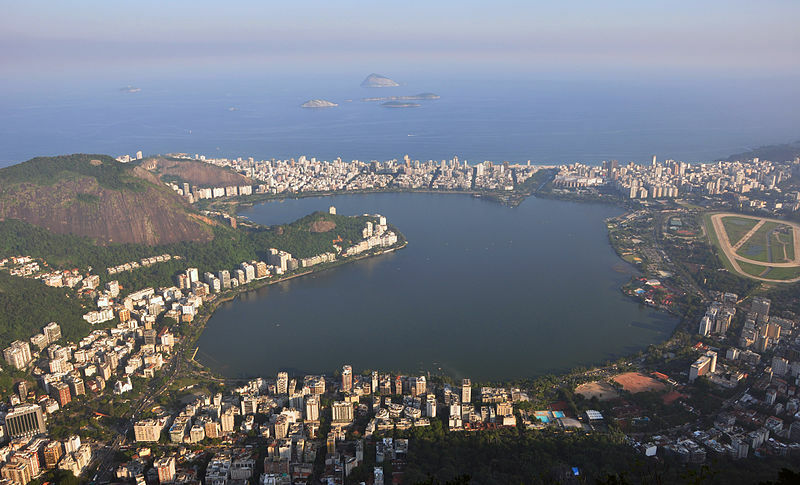 The lake is surrounded by several neighborhoods from where you can reach it: Lagoa, Copacabana, Ipanema, Leblon, Gávea, and Jardim Botânico. The area itself is free to all.